Lafayette police and residents are still confused by unexplained boom that occurred on November 9, 2014. The mysterious booming noise rattled homes, but the questions about a late night boom linger long after it occurred. 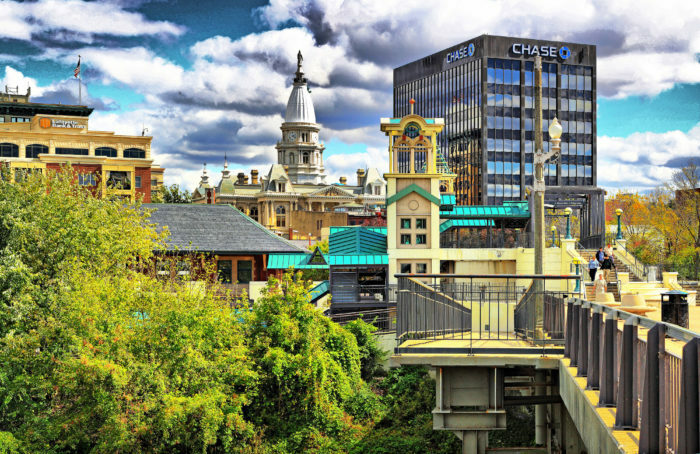 What was the thundering noise in Lafayette, Indiana on November 9 2014? So what was this boom that occurred at approximately 11 p.m. Sunday, November 9, 2014? It is still unknown but as evereybody reported it: It was very weird. Very weird! According to some witnesses, it was more of a solid thud, not an explosion sound. 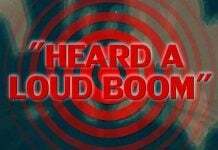 More like a sudden loud ‘boom,’ after which nothing happened. Officers are baffled. They could not find anything. No car accidents, no fires, no explosions. 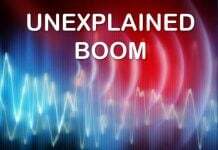 What about meteor sonic booms? So what was the source of the sound that could be heard all over Lafayette? The clearest answer was given by police chief officer Gossard: “We don’t really know what the cause was and today, nobody’s reported anything suspicious.” Curious no? 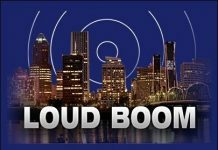 Another mysterious boom closed without a resolution. Yes, just another crazy day in Lafayette, Indiana. My family and I have been hearing this, and reporting it for three years. Someone knows what’s going on.